Sneaker culture has always had a fondness for very specific tones — namely red and blue — using them in perpetuity since the very early days. 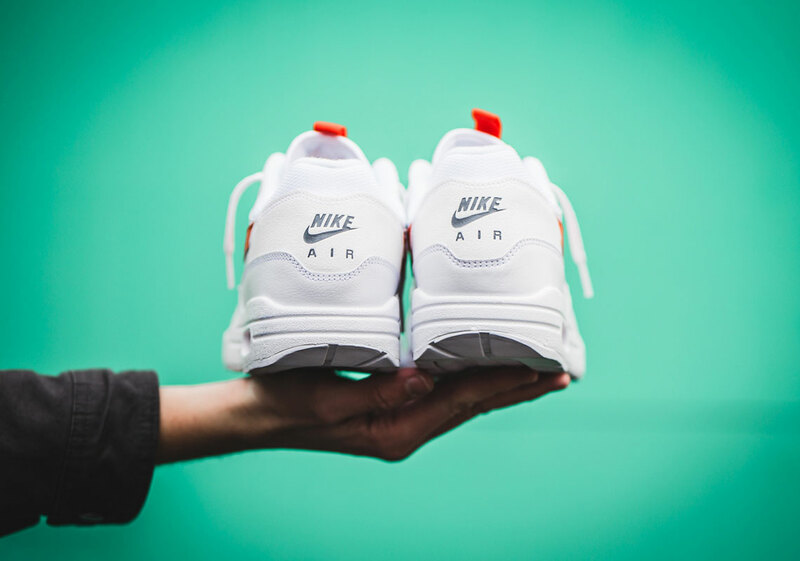 With Nike being one of the main propagators of full tonal make-ups, this more subtle use of color along the Air Max 1 is a welcome surprise. While surely contemporary in most regards, both colorways, which come in a Black/Blue and White/Red variety, will set up a classic leather/mesh combination, dousing contrasting bases to allow its more accentuated aspects to shine. 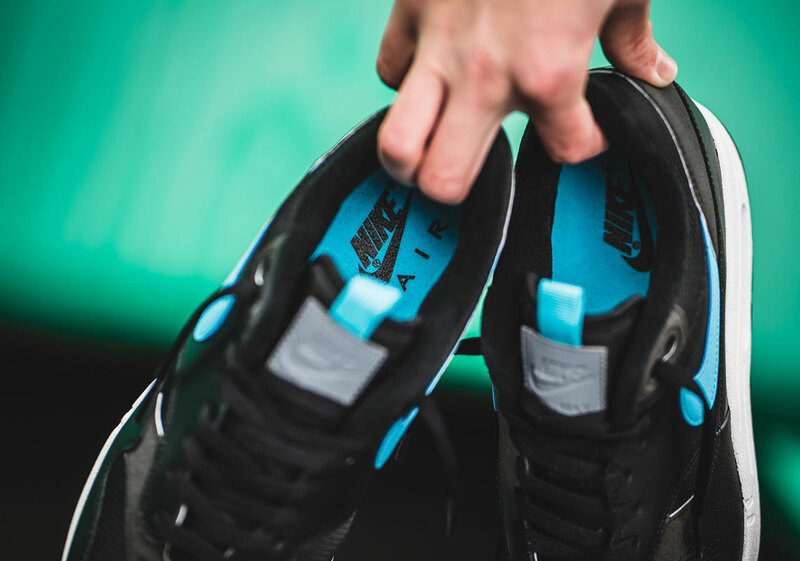 Though most panels come subtle, the swoosh and newly added tongue pull-tab break up monotony in an almost Moses fashion, with the translucent air bubble revealing a hidden layer of a complimentary shade. 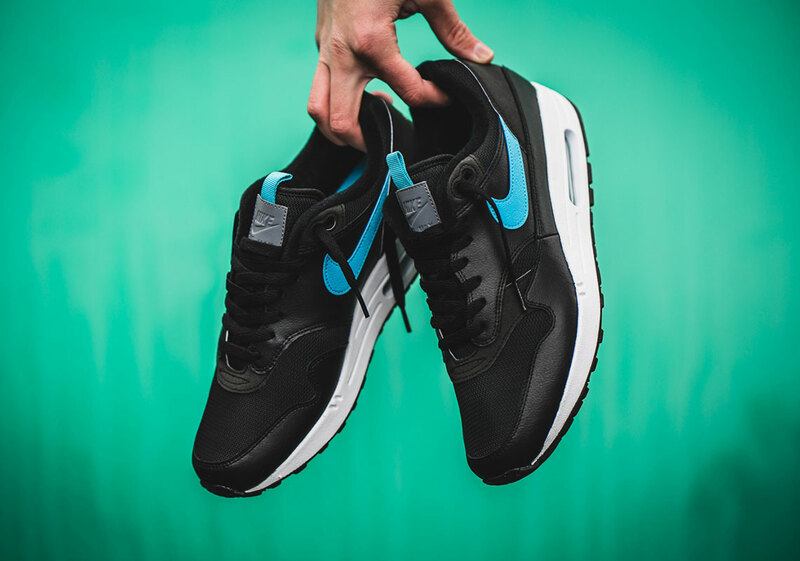 Have a detailed look at both Air Max 1s below and expect a release to hit Nike.com as well as select retailers very soon. 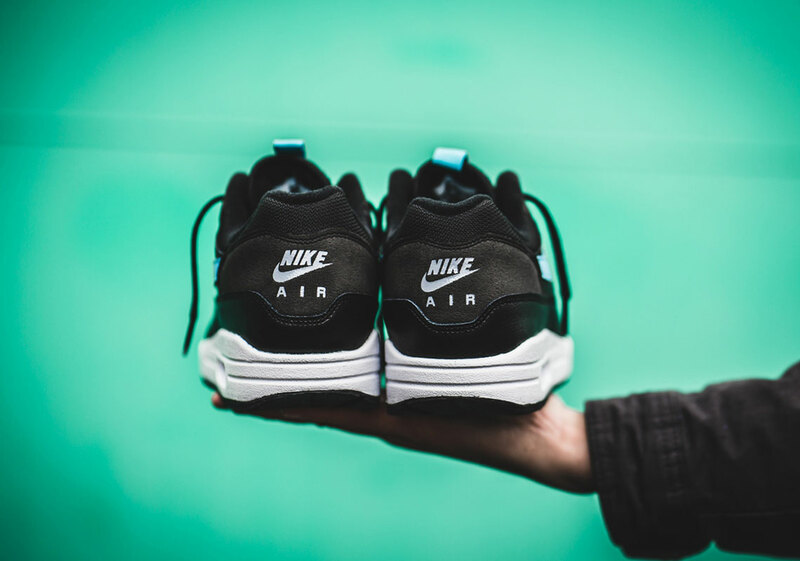 The post Nike Adds Tongue Pull-Tabs To The Air Max 1 appeared first on Sneaker News.